Like WhatsApp and Line, Viber is a popular mobile chat app; among the top 10 chat apps, to be precise. It has become the first click for millions of people because of its catchy interface and ease of use. 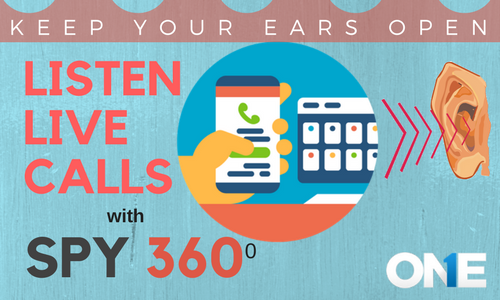 It supports an exchange of text messages like all chat messengers, but additionally also offers audio and video calling as well as sharing of media and exchange of emotions. Interactions are free and safe for the user. It goes without doubt that if your loved ones own a smartphone, they are sure to have Viber on it. It’s good that they can communicate with friends and family, anywhere they may be and that also without paying any hefty bills. But is that it? Do they only interact with people you know? Are you completely aware of the people in their Viber contact list? Is honesty really a virtue for them? Unlike SMS (Short Messaging Service) that is not protected by password and is visible to all, Instant Messengers work on a lock-n-safe mechanism and give you a great degree of safety and privacy. Looking from that angle, they’re quite a blessing, but when it comes to implementing evil designs and crossing the moral and ethical barriers, they provide equal haven to devious minds. So if you think that overindulgence on Viber is making your kids vulnerable to outsiders or you want to check out the photos and videos they exchange on this platform, you can purchase and install a Viber spy tool onto their gadgets. One such monitoring tool is a cell phone monitoring app that can be easily slid onto their cell phones. 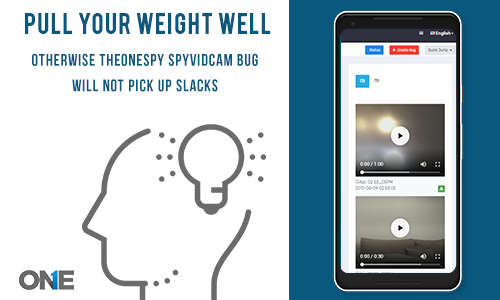 Not all smartphone tracking software hunt down Viber logs but a notable exception in this regard is TheOneSpy phone spy app. On buying our Premier package, you are entitled to avail superior services, such as device surround voice recording and getting IM logs. Check out the Viber contact list and any new additions or deletions. View Viber chats and read full messages. See the date and time at which each chat took place. Track Viber call logs stamped with the day and time at which each audio or video call took place. Directly access the call and IM logs, from your online control panel. What else would you need? So if your kids have started thinking of you as a fool who’s not tech- savvy and possibly can’t get into their private affairs, show them that you can. 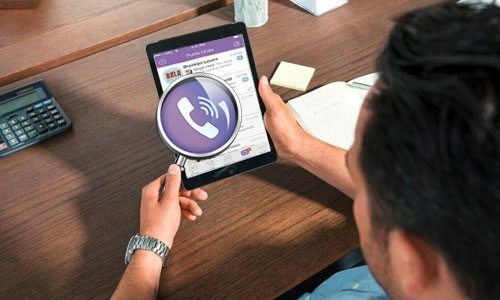 Or if you have a gut feeling that your employees have been fooling around with you and chatting away their time, you can use this magic trick to pry into their world of texting and talking by snooping their Viber chat using TheOneSpy!